It may come as no surprise to those who are regular followers of my Twitter or Facebook pages but I’m a big fan of Dutch Bros. Coffee. 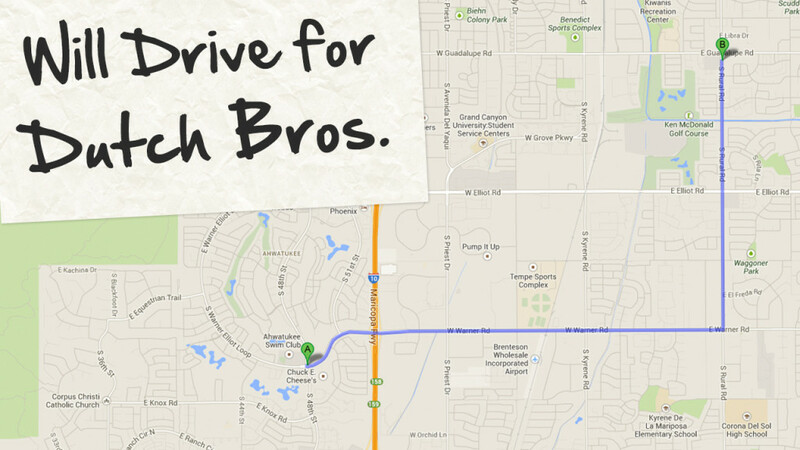 In my town of Ahwatukee, a suburb of Phoenix, there is currently no Dutch Bros. drive-thru, leaving me no option but to drive just over five miles to the closest location. It’s okay though. On the mornings I want my fix, I’m more than willing to make the trek. Five miles is nothing when you’re in love. Their drinks are amazing, but that isn’t why I’ve fallen in love with them. Plenty of places make amazing drinks but I love Dutch Bros. because they love me. Every time I visit their drive-thru, the crew treats me like a real flesh and blood human being. They talk to me as if I have value as a customer, but more importantly, as a person. I genuinely feel they want to make my life a little bit brighter and bring me something that their competitors do not – a great value, a great drink and a great experience. Treating people well and going above and beyond what they would ordinarily expect in a particular situation is how to get noticed. It’s also how you allow your leadership to shine. It isn’t a manipulative attitude. You can’t fake true care. It is an attitude of the heart that says every person has value and that every person deserves respect. 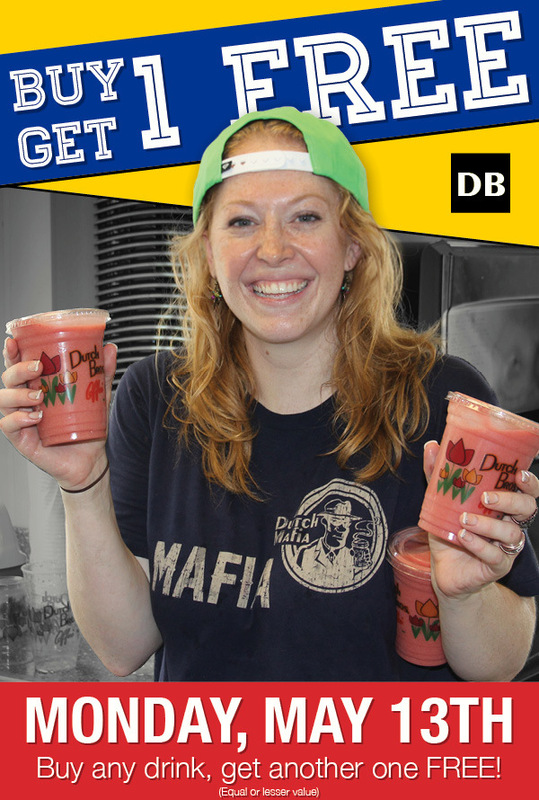 See What I See In Dutch Bros.
I’ve pulled just a few ads from their Facebook page and embedded a couple posts which articulate the lengths this great company is willing to go just to make the customer feel valued. If you want to know how to make me fall in love with your company, just take a chapter out of the Dutch Bros. playbook. Do you have a special relationship with a company? Use the comments section to let others know about a company that treats their customers like gold and what you love about them! 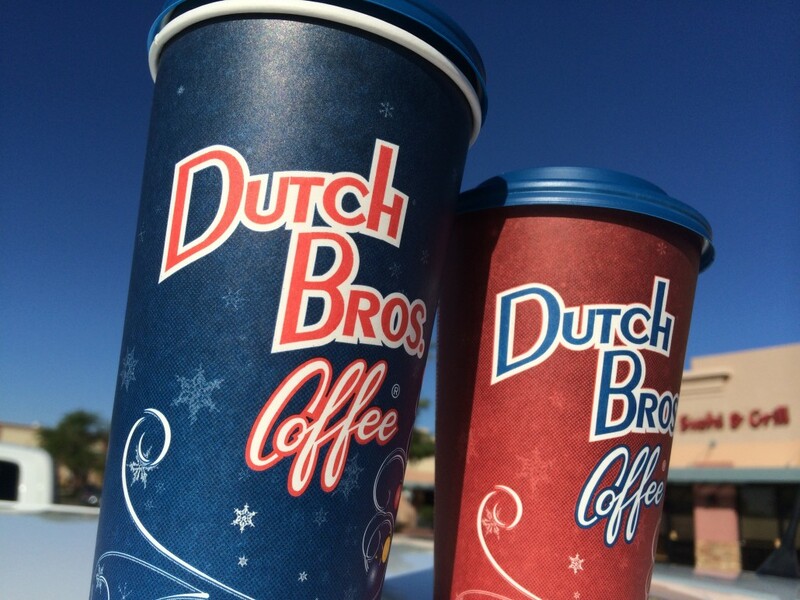 Post by Dutch Bros Arizona. I’m at a Starbucks right now that I normally don’t go to and the service here has been horrible. They get the orders wrong and it takes forever to get your drink. Little to say that I won’t be coming here again. But there is this Starbucks near my job that I love going to. The workers know you by name and are so friendly. They even know my drink already and have it ready for me right away. That’s what I call service! It’s really not about the company itself but how they treat you when they are there. And that’s what will keep you coming. Agreed. I’ve had plenty of experiences identical to what you’ve described. When you have a solid experience at a “chain” establishment it makes you wish that every establishment would be just like them. Thanks for chiming in Carlos… glad to hear your voice!